Here at Mum’s Helping Hands we offer a range of cleaning services from office cleaning to industrial and factory cleaning. 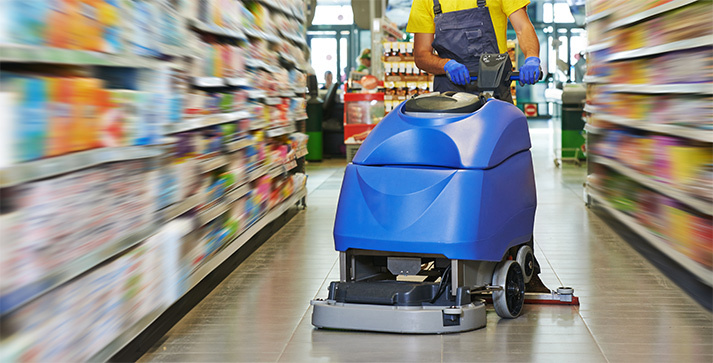 We supply cleaning services to a wide range of businesses in Nottingham, Leicester and Derby. So if you are looking to get your office or factory a deep cleaning, why not contact Mum’s Helping Hands today to see how we can help your business grow.